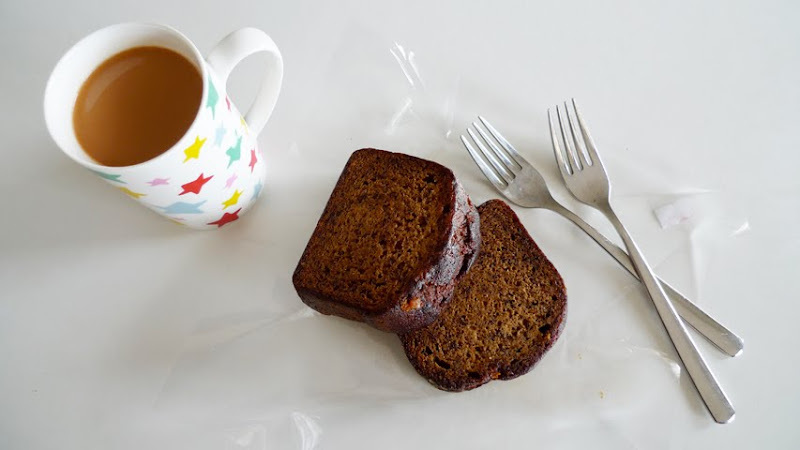 Banana cake, tea with milk. This banana cake (or bread? i can’t differentiate the two) is from Hilton Hotel and it doesn’t taste good at all. Disappointing.